Camping Lanterns - £4.40 weekend hire rate. 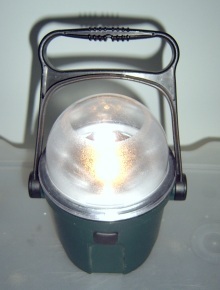 Camping Lanterns with batteries- £7.50 weekend hire rate. To hire a Camping Lanterns or for more information please contact us.